In 2002 the Bureau of Transportation Statistics published a report showing that the U.S. transportation system is responsible for moving more than 16 billion tons of goods per year. Over 58% of these goods are transported across the U.S. by these 18-wheeler rigs, making the trucking industry a crucial part in keeping America’s economy robust. Bob Costello, president of the American Trucking Association comments, “America’s trucks move the vast majority of America’s freight – from farm to factory to warehouse to retailer to home, trucks dominate freight transportation”. Anyone who regularly drives a car or commutes to work sees trucks on the road. 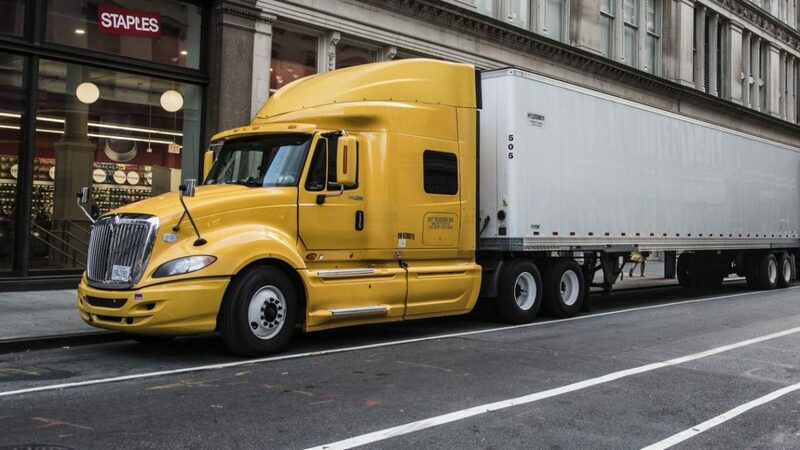 They are a vital piece of our economy, not only in terms of transporting goods, but also in terms of providing work to some 3.5 million truck drivers across the United States. But with so many large trucks on the road, is the industry actually safe? Fatal truck accidents happen 11 times on average every day across the United States. According to CNBC, 4,000 drivers lose their lives each year due to truck collisions and more than 100,000 suffer injuries. To some, these are only numbers but to many others these are close friends and beloved family members. With recent statistics proving that more people are killed in traffic accidents each year than in airline crashes over the course of 45 years, you would think congress would be more proactive in keeping drivers safe as well as protecting the pressing industry. However even with statistics this shocking, the $681 billion trucking industry continues to play a major part in America’s economy. The guidelines in place to obtain a commercial drivers license involve a number of intricate steps. In addition to passing a written permit test, drivers must also attend a 72-hour in-class training session plus an additional 160 hours of behind the wheel training. Outside of these federal guidelines, applicants must also fulfill individual training procedures depending on the state in which they reside. Operating a Commercial Motor Vehicle requires a high level of knowledge and not to mention it comes with a large amount of responsibility. Although applicants are held to high standards during the licensing process, it seems the importance of time has slowly taken precedence over safety in this industry. 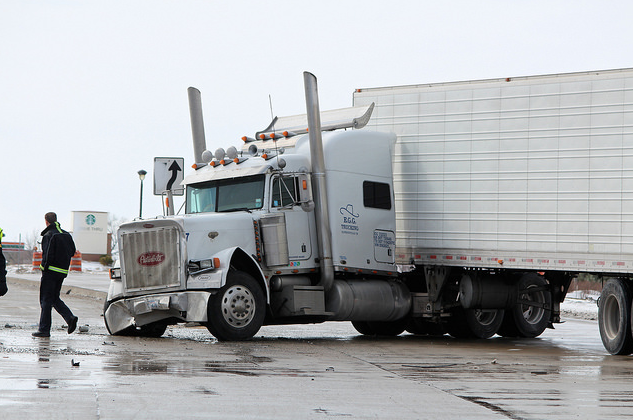 Even with some states enhancing their safety regulations, national statistics show that the majority of trucking accidents are due to driver error. Although all drivers on the road hold equal weight in responsible driving, passenger vehicle occupants are more likely to be seriously injured or killed. When proper safety precautions are not followed innocent lives can be lost. 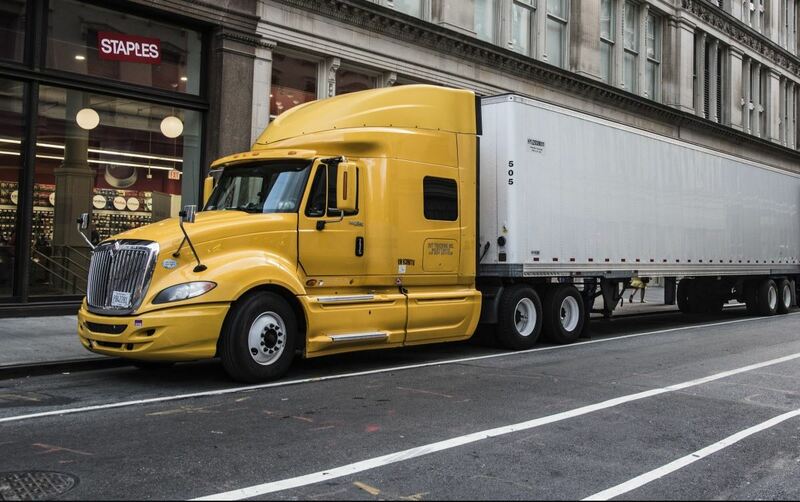 If you have been injured by a commercial truck in New York, be sure to contact a truck accident lawyer who can fight for fair compensation. As stated above, in most cases, occupants of other vehicles are the ones who suffer damage from collisions with trucks. Regardless of the amount of training that truck drivers receive, mistakes can happen. To find out more about Operation Safe Driver and the events in your area, contact the department responsible for commercial motor vehicle safety in your jurisdiction.